Payments are to be postmarked and/or paid by the dates shown above. Payments made after these dates will become delinquent and incur penalty and interest. Credit Card or E-Check payments may be made online through the Property Tax Records Search screen.  You can search for any account that is collected by the Gregg County Tax Office. To pay by credit card or e-check, please use the shopping cart icon located on the top right side of the screen. There is a convenience fee of 2.35% with a minimum of $2.00 to use a credit card. There is no fee to use e-check. There is a $30.00 fee for returned e-checks. You may also make credit card and e-check payments over the telephone by calling 866-520-5602. If you need assistance, please call our office at (903) 237-2552.